Nvidia and AMD have both released new graphics card drivers for the Call of Duty: Black Ops 4 release, and both seem to have overlay issues despite being optimised to deliver the best gaming frame rates in the latest software. Black Ops 4 is one of the best CoD games released in an age, even without an actual campaign mode. 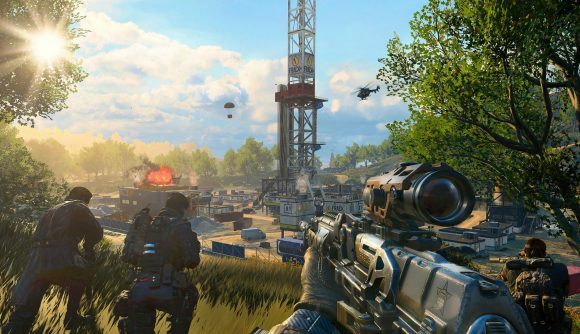 Thanks to the addition of the Battle Royale-ish Blackout mode it could turn out to be one of the most long-lived Call of Duty titles too, and that means it needs good drivers from day one. And, for the most part, both Nvidia and AMD have delivered. Nvidia has had its driver team working up to launch to include every bug fix and performance tweak they can find for the GeForce GPUs, and AMD has managed to squeeze another 5-6% extra frame rates out of both the Radeon RX Vega and RX 580 graphics cards. 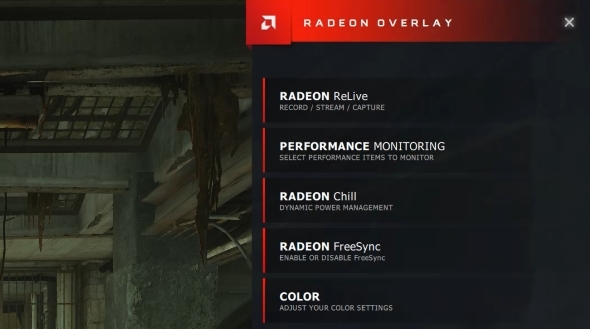 But both AMD and Nvidia seem to be having problems getting their shiny Adrenalin and GeForce Experience overlays to play nice with the latest software. Nvidia’s problems seem to just be restricted to its current GeForce Experience overlay in Call of Duty: Black Ops 4 with a note added to the blog post about the new driver update. You can download a beta version of the GFE client which should fix the issue and a full update fix should be coming next week. AMD, on the other hand, isn’t necessarily experiencing issues in Black Ops 4 alone. 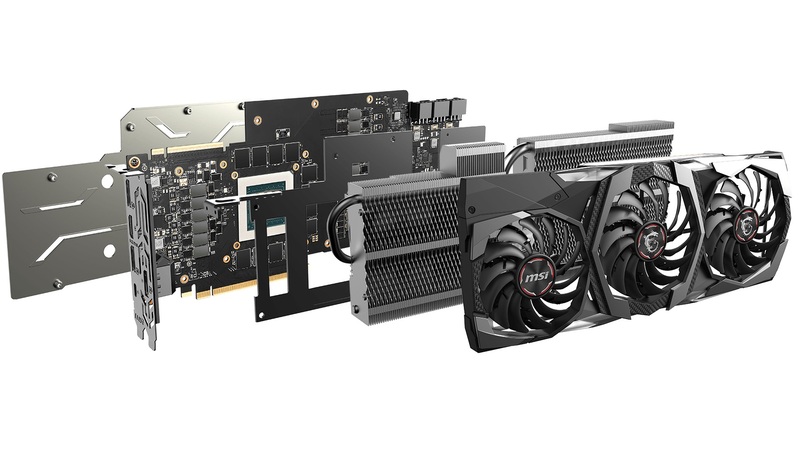 The new AMD drivers have also provided Radeon GPU support for the rather abortive new Windows 10 October 2018 Update. Unfortunately, while Microsoft has been experiencing its own problems with the update – what with it deleting users’ files – AMD has also seen ‘intermittent instability’ with its Radeon Overlay, or just wholesale game crashes. Considering the October 2018 Update is still only really available to the Windows Insider program that’s not really a massive issue right now. Fingers crossed when the full update rolls out to the general public again, isn’t randomly eating your data, and is roughly stable on its own, AMD will have new Adrenalin drivers that fix its funky Radeon Overlay feature.